Florida has a long history of being a great state for real estate. The old time salesmen have a saying: “pay them in sunshine”. In addition to great weather, Miami has the opportunities, the trade routes and the relationships that other markets simply do not. Miami possesses connections with not only Latin America, but around the entire world. 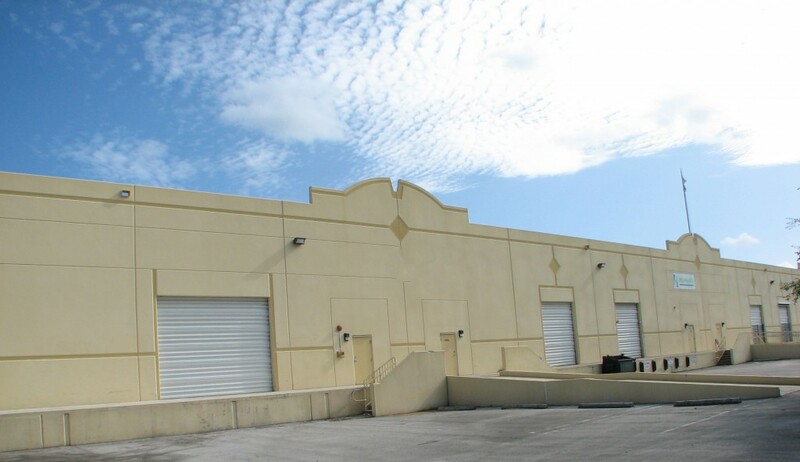 The industrial market in Miami experienced nearly 3M sq. ft. of positive absorption in 2014. Average sales prices rose to about $86 per sq. ft. and average lease rates to $8.39 per sq. ft. The vacancy rate went down from 6.3% year-end 2013 to 5.6% now. That is even taking into consideration the approximately 2M sq. ft. of new warehouse space that was constructed. In other words, the market is absorbing warehouse space faster then it is being built. In our opinion, half of the available product is either severely over-priced and/or dysfunctional making the true vacancy rate closer to just 3%. The most significant lease transaction last year was Amazon.com’s new 336,000 sq. ft. warehouse space. This is the first time that they have been in our market. It is important to point out that the only other new lease transactions over 100,000 sq. ft. last year was by Elite Flower Services and Pilot Air. Miami is not a bulk-sized space market. It is comprised of smaller warehouse spaces that really add up. Two noteworthy sales in 2014 were Clarion Partners’ acquisition of three warehouse buildings totaling 317,000 sq. 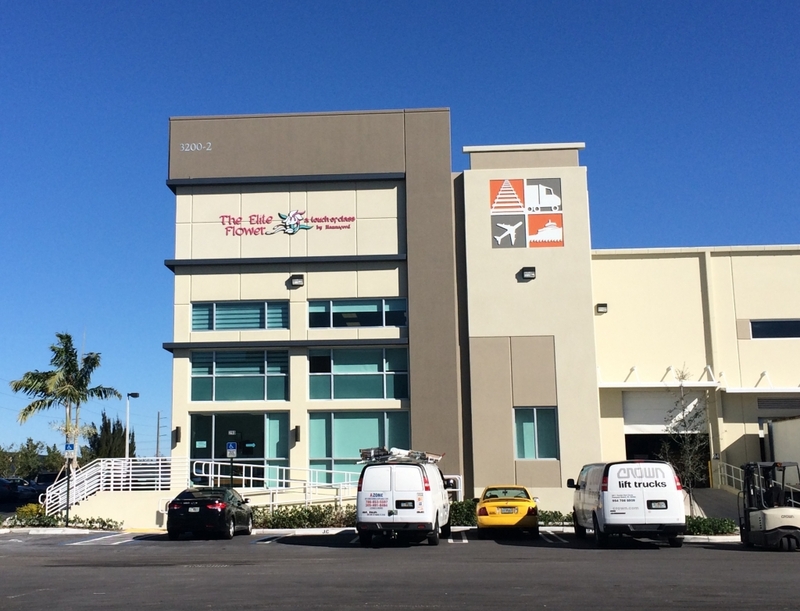 ft. known as Westpointe Business Park in Doral and COFE Properties, a local investment group, acquired a portfolio of small bay warehouse buildings in the Airport West sub-market. * Transaction(s) brokered by The ComReal Companies. 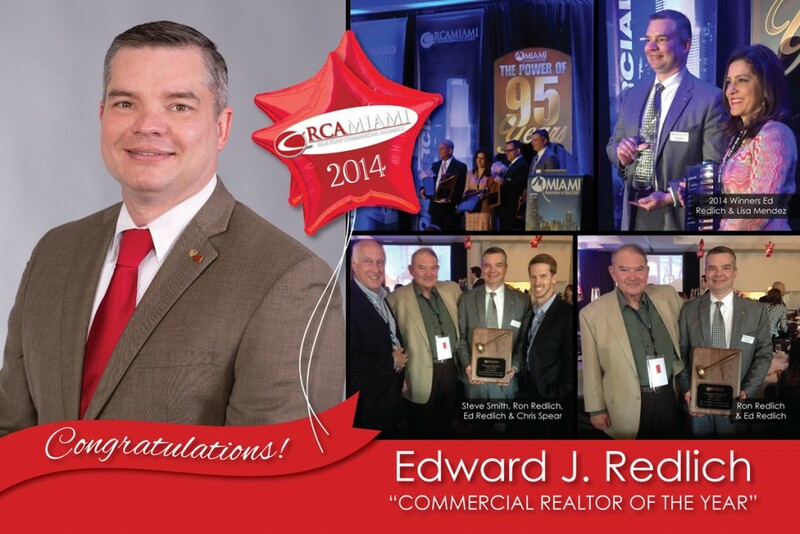 Edward Redlich Selected as Miami Commercial Realtor of the Year!